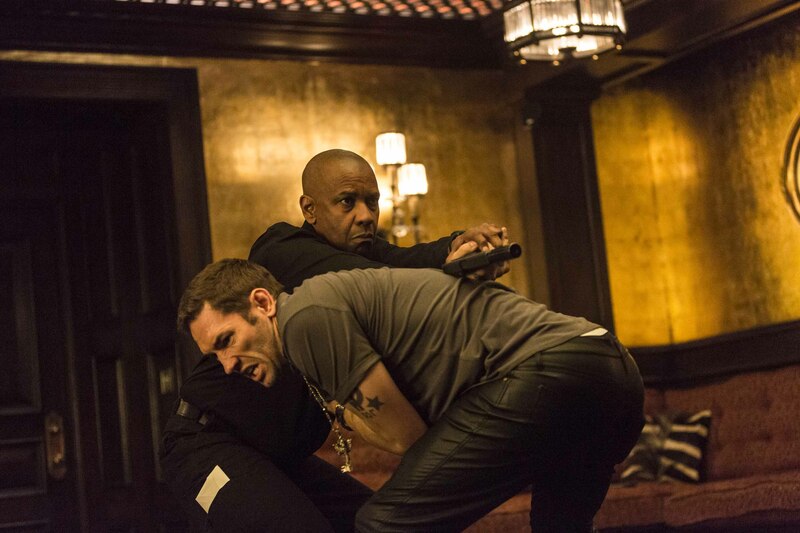 McCall (DENZEL WASHINGTON) takes out one of Slavi’s thugs (NASH EDGERTON) in Columbia Pictures’ THE EQUALIZER. ©CTMG. CR: Scott Garfield. 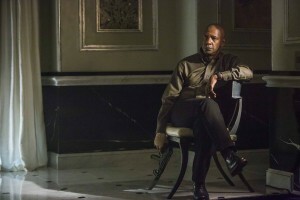 DENZEL WASHINGTON stars in THE EQUALIZER. ©CTMG. 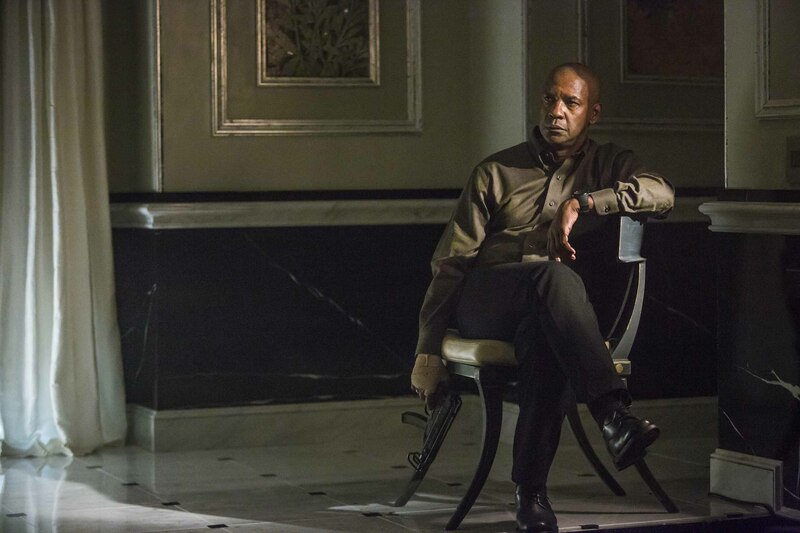 Teri (CHLOE GRACE MORETZ) and McCall (DENZEL WASHINGTON) walk across the bridge in Boston in Columbia Pictures’ THE EQUALIZER. ©CTMG. CR: Scott Garfield.